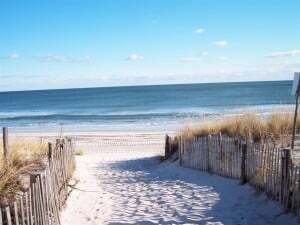 If you’re staying here with us here at the Sea Horse Motel with family or friends, you will never be at a loss for things to do here on our beloved 18-mile stretch of sand that is Long Beach Island. 10. Miniature Golf: There are several courses to choose from on LBI from Beach Haven to Surf City. Pick a course that suits the group you’re putting with here. 9. Viking Village – This re-created fishing village in Barnegat Light provides a nice change of pace from the beach. 8. Parasail – Take in a different view of LBI from the sky. There are a couple of different outposts you can choose from. 7. Take in some Stand Up Paddleboard (SUP) instruction. The Barnegat Bay and its smaller alcoves provides a great area to learn and to SUP. 6. Thundering Surf Water Park – Located in Beach Haven, grab your family and your friends and get ready for some high-flying, water gliding fun. 5. The Shops of Bay Village and Schooner’s Wharf – Get your shop on with a plethora of eclectic shops and quaint cafes with a variety of wares to choose from. 4. Charter a Fishing Boat – If being out in the open sea going after the day’s catch is what you fancy, check out Reel Reaction Sport Fishing. 3. 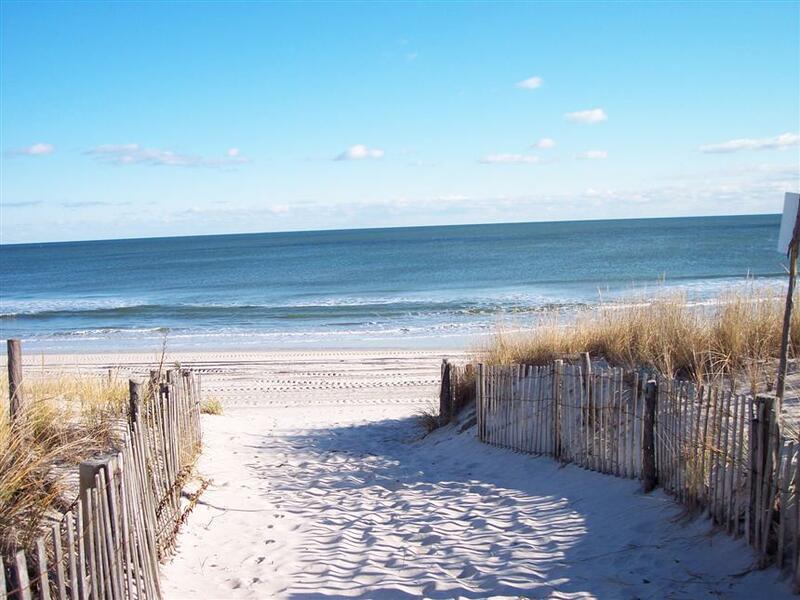 Old Barney – Get in a workout and climb to the top of LBI’s most well-known landmark. Once you’re done, take in the natural beauty of the surrounding inlet. Perhaps bring a picnic. 2. Fantasy Island Amusement Park – A child’s dream. Ride the rides, play the games, check out the arcade in Beach Haven. Fun for the entire family! 1. The beach. 18 pristine miles of it. Grab your towels, chairs, shovels and umbrellas and unwind. What else could possibly compete with our livelihood for the number-one spot?! And that is just 10! So, if you’re not already staying with us – and even if you are – there is so much fun to be had and memories to be made. Even if you only get to experience a few things, save a few more for your next visit.